Home-buying costs add up quickly, especially when you're financing the purchase with a home loan. Closing costs, also known as settlement fees, increase the buyer's expense by several thousands of dollars. 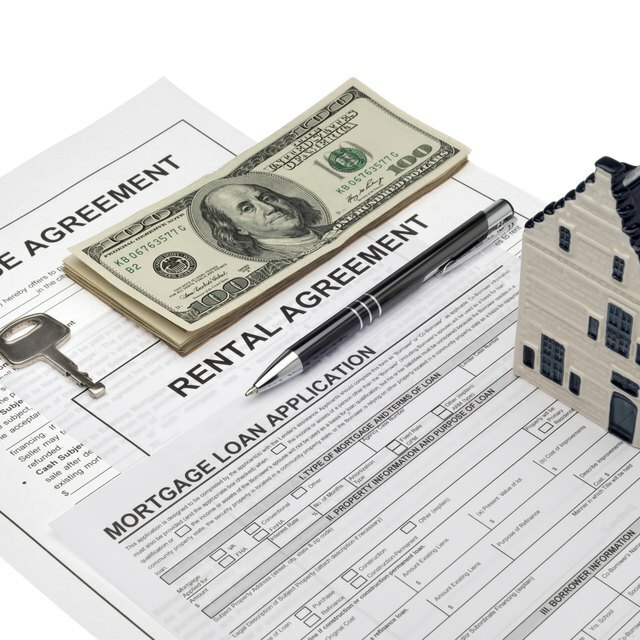 Most are due and payable at the completion of the transaction, or at the closing table. Buyers may negotiate to lower the expense; however, closing costs are separate from the purchase price and aren't used to cover any portion of it. A purchase transaction involves three main expenses for the buyer: the down payment, buyer settlement fees and third-party fees. Lenders require a down payment of at least 3.5 percent of the purchase price when the loan is backed by the Federal Housing Administration, and up to 20 percent down when the loan is conventionally financed. Lenders charge fees, known as points, for originating the loan, and escrow and title insurance companies charge fees for their services. Closing costs also include prepaid property taxes, loan interest and homeowners insurance premiums. Buyers may also be required to pay for the property appraisal, home inspection and credit report up front. The down payment goes toward the purchase price of the house. A strong down payment reduces lender risk because it involves the buyer's own funds. Buyers who invest a large amount of money to buy a home are less likely to default than buyers who invest nothing or a minimal amount. To initiate a purchase agreement, the seller often requires the buyer to deposit a percentage of the purchase price -- usually 1 percent to 2 percent -- into an escrow account as a measure of good faith. Known as the good faith or earnest money deposit, this amount goes toward the purchase price at closing. Getting the lender to reduce its fees or asking the seller to pay for all or a portion of your closing costs can free up your cash reserves. Lenders may allow sellers to pay a maximum of 3 percent to 6 percent of the purchase price toward buyer closing costs. By getting others to cover your share of the fees, you free up money to apply toward your loan. You can use the money that's freed up this way to increase your down payment, thereby lowering your loan balance and your monthly payment. Increasing your down payment can increase your purchasing power, or the purchase price you qualify for. Although due at the same time, the down payment and closing costs are exclusive of one another. A down payment is directly related to the home's purchase price while closing costs can vary widely, depending on where you live and the lender you choose. Lenders may offer a no-closing-cost loan to help buyers lower out-of-pocket expenses. In exchange for the lender covering his portion of the costs, the buyer pays a higher interest rate. Lenders may also offer no-down-payment loans, which are usually backed by the Department of Veterans Affairs and the Department of Agriculture. VA and USDA purchases do involve closing costs, however. Consumer Financial Protection Bureau: What Is a Down Payment and What Effect Could It Have on My Loan?